I'd tend to agree, it's liable to make people think it's Windows but a somehow 'broken' Windows where they can't quite put their finger on what's broken about it. I adhere to the "Linux isn't Windows" line of thought, .. people should know, understand, and feel comfortable with that fact or they'll inevitably feel let down. These desktops are just for fun, but you won't fool anyone - or just for a short while. 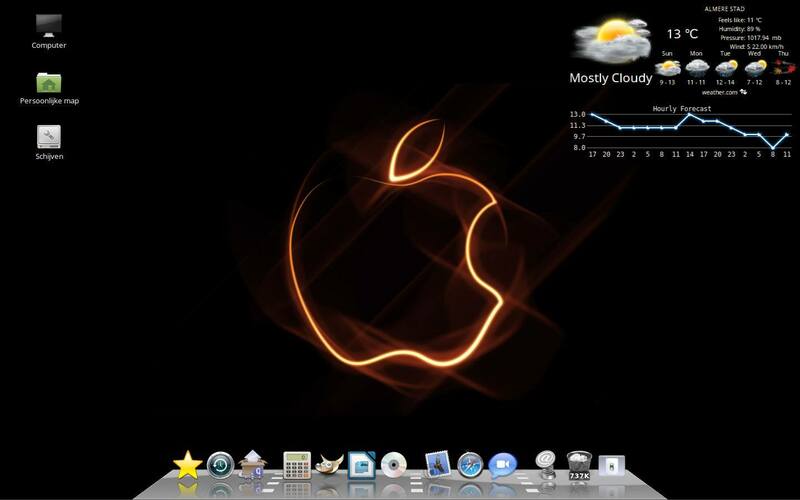 This is a desktop I constructed for a fan of the Mac desktop. He knew from the beginning that he was getting Linux on his system, but he liked 'feeling at home' during the transition.